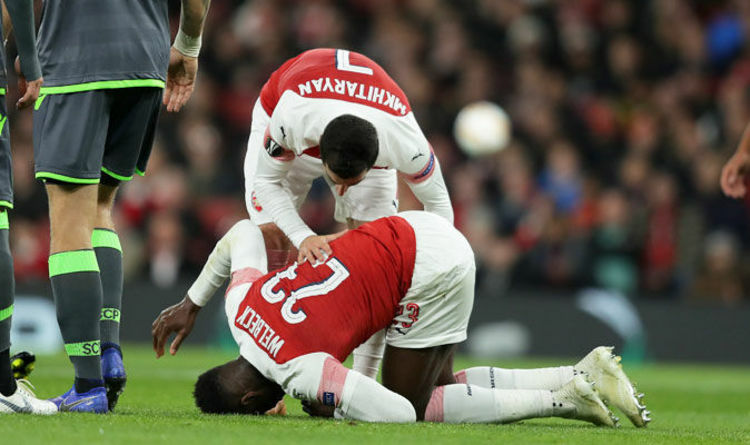 That is the verdict of Sky Sports pundit Danny Murphy, who expressed his sympathy for Welbeck after he was stretchered after just 25 minutes of Arsenal’s goalless draw against Sporting Lisbon in the Europa League last night. 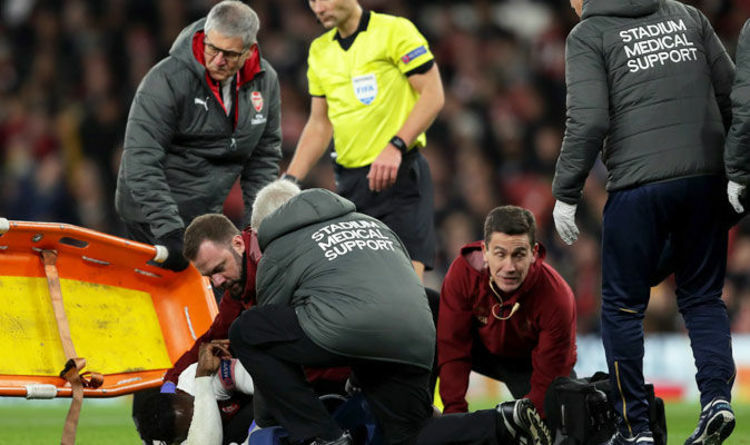 Welbeck was given oxygen on the pitch and after the game, he was rushed straight to hospital. 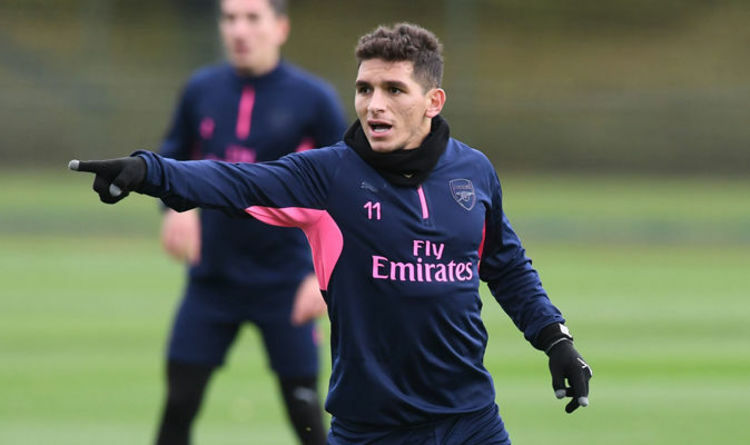 Gunners boss Unai Emery later confirmed the striker had broken his ankle and it is another setback for a player who is out of contract at the end of the season. 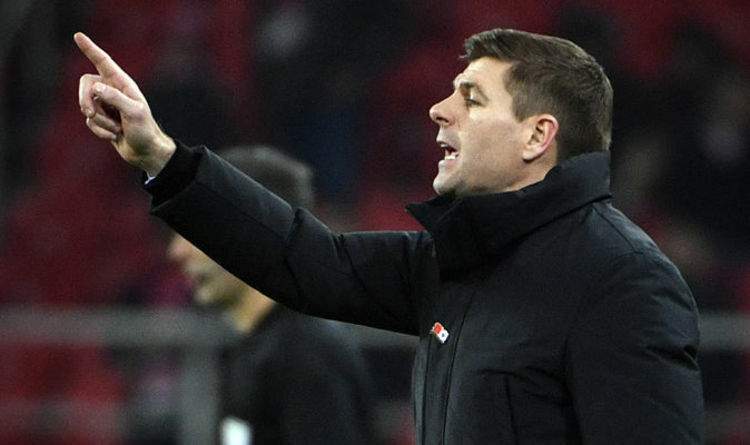 Murphy sent his well wishes to Welbeck, although it is unclear how long the former Manchester United star will be out of action.